Eeeek! You guys, words cannot describe how excited I am! I have always had a dream of visiting this beautiful country! Now I will have the chance to see a couple of places in the South of Africa, and I can not describe my excitement! It will be a 25h+ trip, and not only that, but to those of you who knows me, I cannot sleep anywhere else than a comfortable bed, so I will be sooo tired when I arrive, but if I know my self, the adrenaline will probably be full of excitement, so I doubt I´ll be able to sleep right away. And I land in the morning, like 10 am, so its not like I can go straight to bed..
One more month! Finally a new destination that I haven't been too before. And if that's not enough, I am going to another new destination this summer where I haven't been as well. Two new, huge destinations in one year! Life is pretty good 💛 Can you guess what other destination? I will be going to Johannesburg, Cape Town, Zinkwazi, Pretoria, Durban and Limpopo! I will be going on Safaris, hikes, to wine farms, shark watching, surf watching, be close of with penguins, go on road trips and much much more!! 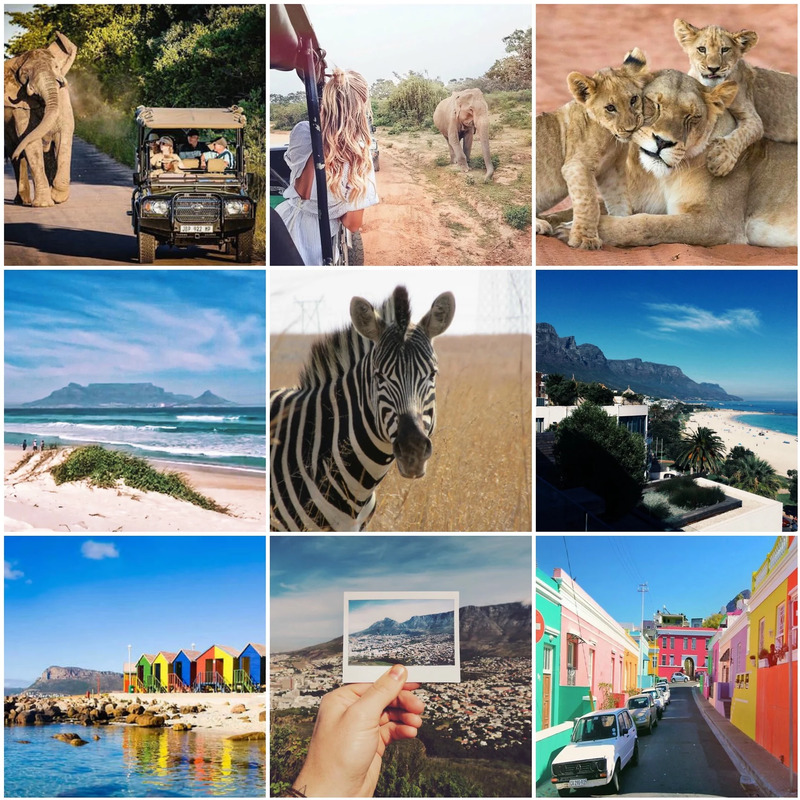 Have you ever been to South Africa? If so, any tips? ?